Learn how the greatest archaeological discoveries were made and find out about the characters who made them. With 500 images, the book includes biographies of the most important archaeologists and their discoveries, and a global survey of the best-known archaeological sites. 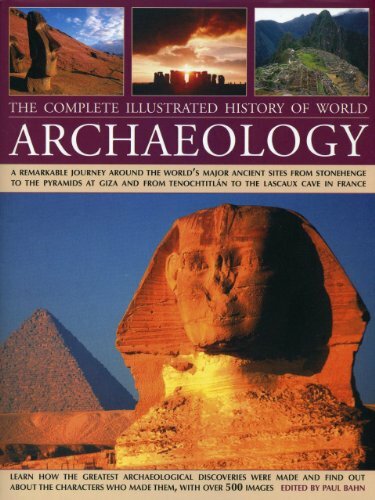 From Babylon to Pompeii, to Angkor and Easter Island, this is an invaluable reference book on a fascinating subject.